Spammers and hackers are constantly trying to take advantage of unsuspecting consumers (also known as my parents) online. According to a three-month study by antivirus developer PandaLabs, these cyber-criminals are creating around 57,000 new fake websites every week. That’s close to 3 million per year. And all of it is being done to exploit major brands. These counterfeit sites are aimed at tricking users into providing personal information. 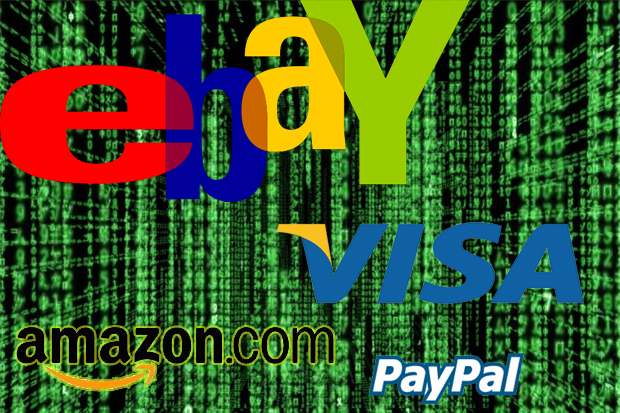 So their biggest targets are banks and transaction companies such as Visa, Amazon, and PayPal. Together, these sites make up about 65% of the fakes. Clearly, hackers are cutting right to the chase: bank accounts and social security numbers. 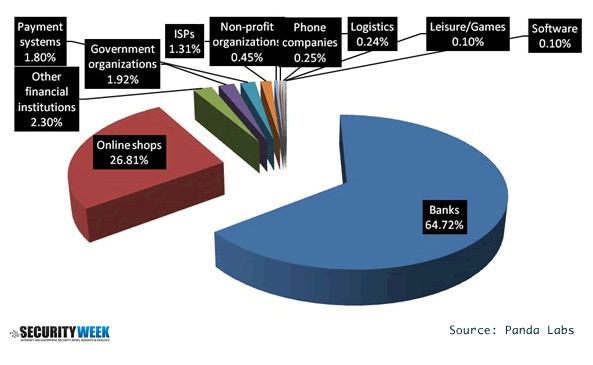 mimicked 44% of the time: eBay and Western Union, companies that do a huge bundle of business transactions every day. “Although search engines are making an effort to mitigate the situation by changing indexing algorithms, they have so far been unable to offset the avalanche of new websites being created by hackers every day,” said Luis Corrons, technical director of PandaLabs, in an interview with Security Week. It should come as no surprise with this “avalanche” of fakes then that close to 75% of U.S. Internet users have fallen victim to some kind of cyber attack. We’d better make sure our parents are prepared.